These can be legitimate concerns, when brought with a kingdom mind set, and these concerns should be addressed by strategists and planters in the planning process. I’d really like to work through each of these concerns individually at some point but now I’m asking, what are the right questions and the key indicators of the need for new churches or ministries in the seemingly overchurched south? Is the community being transformed for the good or bad? Instead of starting by looking at ourselves (i.e. the existing churches in the community), maybe we should take a look at what’s happening in the lives of people in the area. Church planting should start with a desire to see the community transformed by the gospel. Is it happening as we need it to? Are we willing to admit that the task of transforming our community may be more than one church can handle? Are we committed to life change at all costs? 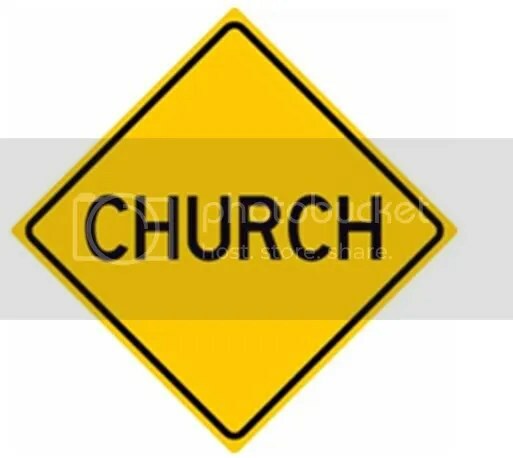 Are there places where the Church is not? Flowing out of the first question, what do we find when we look at spheres of influence and places of engagement in the community? Are churches able and willing to engage the local schools, multi-housing complexes, business communities, correctional facilities, chat rooms, neighborhood associations, etc.? Are there population segments or people groups that are not being touched by the Gospel? Next, are there language, socioeconomic, or lifestyle groups, that are not being touched adequately by a consistent Gospel witness? What is God stirring up in and for this community? God is in the world reconciling people to Himself (2 Corinthians 5:17-21). What is He doing in this community in that regard? When our Father’s work includes stirring the heart of a church to multiply and send out its own to start a new church or launch a new campus or reach out to a population segment, we should not oppose what He is stirring. We can assess if this is a genuine call from God or a call to disgruntlement or if it is born out of divisiveness. We can also hold our planting teams accountable to be agents of transformation not division, focusing on where the church is not, and reaching out to unreached peoples. Many Pastors, me included, tend to think about a new ministry or church through the lens of what it may cost us. What if we thought about it in terms of the great cost to those who may never hear the Gospel, or those who are going through life without the joy of a relationship with Christ, or those who are going through life’s challenges without a family of believers who can love and provide for them along the way? Can we look honestly at our communities and see the need and God’s activity if it’s there and then partner together to plant for God’s glory and the good of our communities? Are there other good questions and key indicators as we plan to plant the Gospel in North America? I think I want to Plant a Church, What Now? Posted on February 5, 2015, in Church Planting and tagged Church Planting. Bookmark the permalink. 1 Comment. I’ve always liked that question: “Where is the church NOT?” Thanks for reminding us of the importance of getting the Gospel to ALL the people(s).